Addis Ababa: From nearly the moment they roared down the runway and took off in their new Boeing jetliner, pilots of an Ethiopian Airlines flight encountered problems with the plane. Almost immediately, a device called a stick shaker began vibrating the captain’s control column, warning him that the plane might be about to stall and fall from the sky. 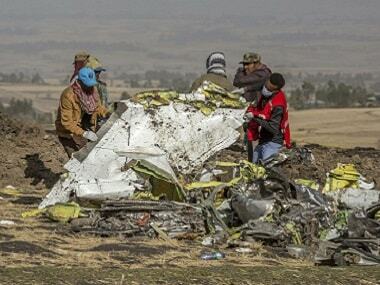 Ethiopian authorities issued a preliminary report on Thursday on the 10 March crash that killed 157 people. 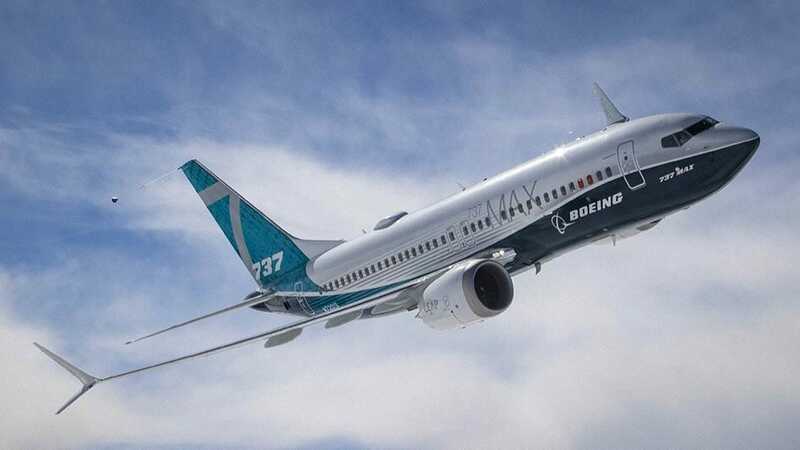 They found that a malfunctioning sensor sent faulty data to the Boeing 737 Max 8′s anti-stall system and triggered a chain of events that ended in a crash so violent it reduced the plane to shards and pieces. The pilots’ struggle, and the tragic ending, mirrored an 29 October crash of a Lion Air Max 8 off the coast of Indonesia, which killed 189 people. Jim Hall, a former chairman of the National Transportation Safety Board, said the preliminary findings add urgency to re-examine the way that the Federal Aviation Administration uses employees of aircraft manufacturers to conduct safety-related tasks, including tests and inspections — a decades-old policy that raises questions about the agency’s independence and is now under review by the US Justice Department, the Transportation Department’s inspector general and congressional committees. But the automatic anti-stall system pushed the nose down again, triggering more squawks of “Don’t sink” from the plane’s ground-proximity warning system. Following a procedure that Boeing reiterated after the Lion Air crash, the Ethiopian pilots flipped two switches and disconnected the anti-stall system, then tried to regain control. They asked to return to the Addis Ababa airport, but were continuing to struggle getting the plane to gain altitude. 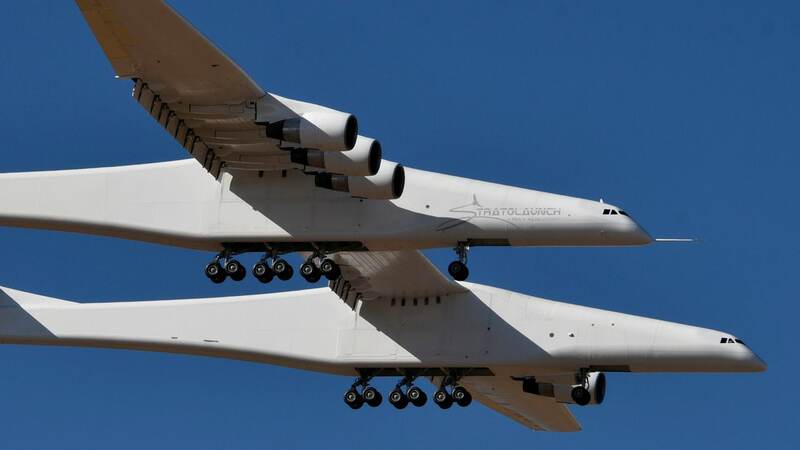 Then they broke with Boeing procedure and returned power to controls including the anti-stall system, perhaps hoping to use power to adjust a tail surface that controls the pitch up or down of a plane, or maybe out of sheer desperation. One final time, the automated system kicked in, pushing the plane into a nose dive, according to the report. 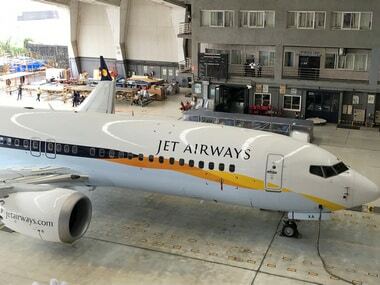 Boeing delivered this particular plane, tail number ET-AVJ, to Ethiopian Airlines in November. By the day of Flight 302, it had made nearly 400 flights and been in the air for 1,330 hours — still very new by airline standards. The pilots were young, too, and between them they had a scant 159 hours of flying time on the Max. The co-pilot, Ahmed Nur Mohammod Nur, was only 25 and was granted a license to fly the 737 and the Max on 12 December of last year. He had logged just 361 flight hours — not enough to be hired as a pilot at a US airline. Of those hours, 207 were on 737s, including 56 hours on Max jets. 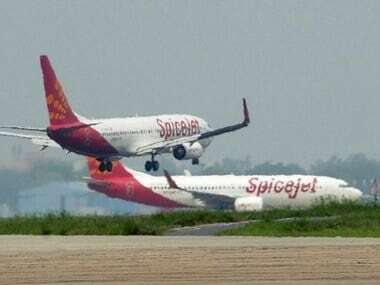 Thursday’s preliminary report found that both pilots performed all the procedures recommended by Boeing on the 10 March flight but still could not control the jet.